The Spirit of Life is the art of living in the modern world while being balanced in your heart center. Find your soul purpose and know how to nourish yourself inside and out. Learn how to integrate the ancient teachings of yoga and the spiritual wisdom of Mother Earth into your daily life. 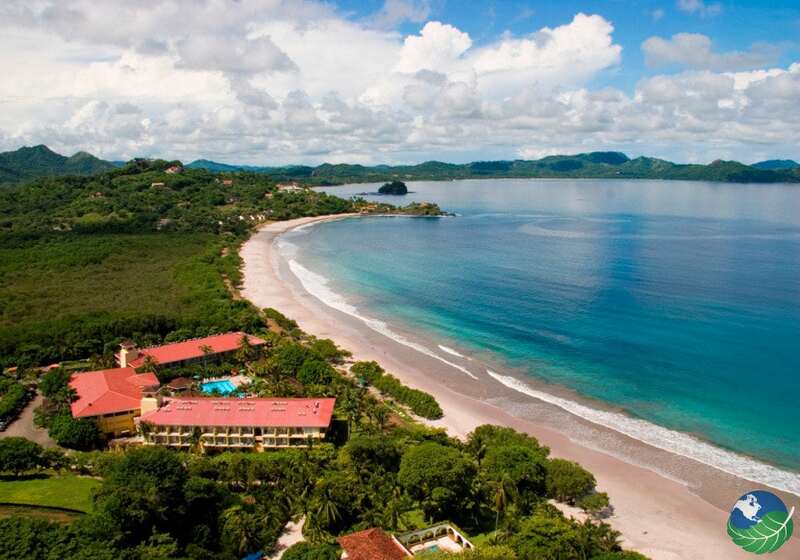 Our spiritual retreat at Playa Flamingo, Costa Rica is meant to nurture your body, your heart and your Soul. Find your way back home to your inner wisdom through daily practices of yoga, meditation, sacred journey, soul relaxation, and immersion in elements of nature. What is a Yoga Retreat and Why Go? In our modern, western world, we can get caught up in the flow of society, technology, work, finances, relationships, desires, fears, constant communication, finding ourselves disconnected from that which is Sacred and from our Inner Heart Spaces. We may loose track of the Rhythms of Nature and our deeper connection to our Spiritual Path and Soul’s Purpose. The Path of the Yoga is to help guide us back to our Inner Voice of God and flow with it. Finding space in our lives and remembering our Soul’s Purpose can refuel us, heal us, and inspire us. Taking a journey and spiritual retreat can help us step out of the mundane and back into the rhythms of our heart, and experience the wonder of our lives. This is incredible Medicine for the Soul. 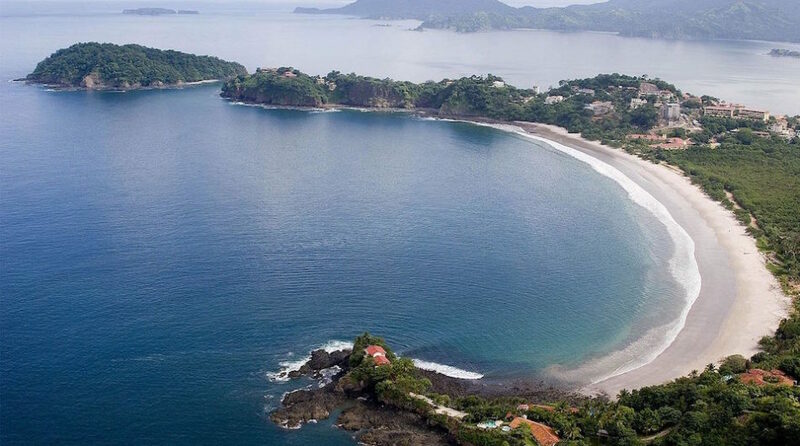 We have purposefully choose Playa Flamingo in Costa Rica because when we were there in 2017 for an Astrology Conference, it inspired our Souls. There is medicine in the ocean, the beaches, in the breezes through the palm trees, in the air, with the morning sunrises, the magical sunsets, and the sweet call of jungle birds. There is a sweetness in the earth and in the people there. We are bringing together many of the Spiritual Practices that we have cultivated and worked with over the years and offering them in simple daily sessions. We find that all paths are pointing to Being Love and finding the Inner Voice of the Heart– Yoga, Ceremony, Astrology, Shamanism, Native American Wisdom, Prayer, Meditation, Journey Work, Archetypes, Art, Bhakti, Chanting, etc..
Retreat to a tropical paradise where golden sands invite you to linger under shady palms and the warm, blue Pacific Ocean beckons you to dive in and explore. 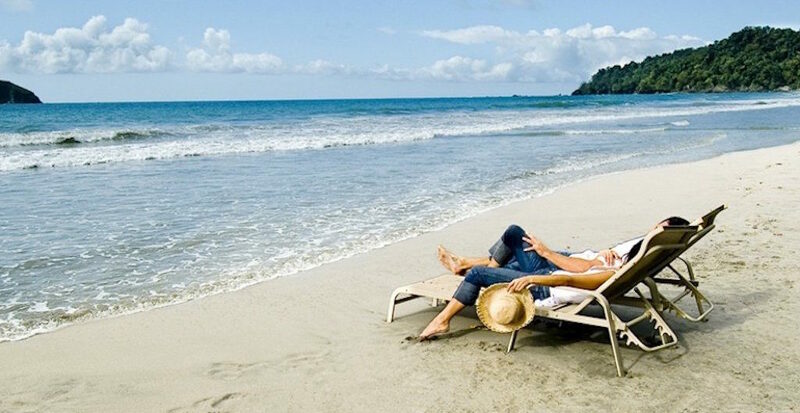 Where a relaxing and casual beach vibe and authentic hospitality truly inspire the spirit of Pura Vida – the pure life. Relax in beautiful rooms and suites overlooking beautiful gardens, a grand pool and the Pacific Ocean. 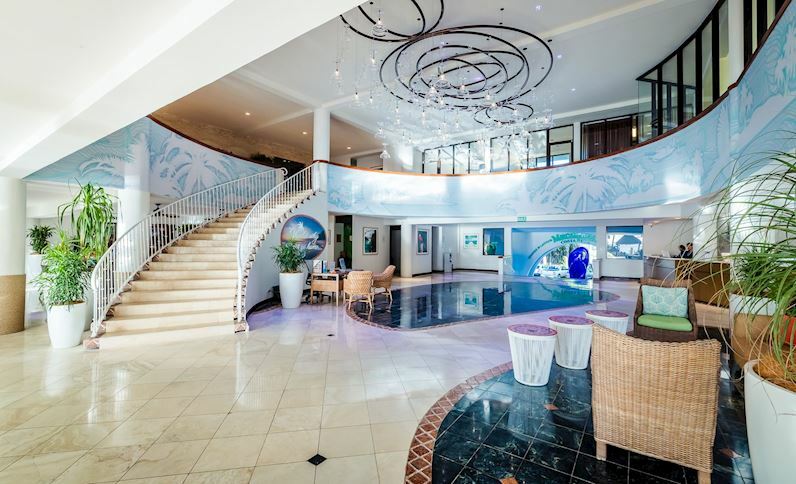 Renew your senses at the Resort Spa, lounge on the pristine beach or enjoy swimming on Pacific waves where whales and dolphins regularly visit! Relax by the ocean-side pool under palm trees and enjoy a beverage and snack at the swim up cafe & bar. 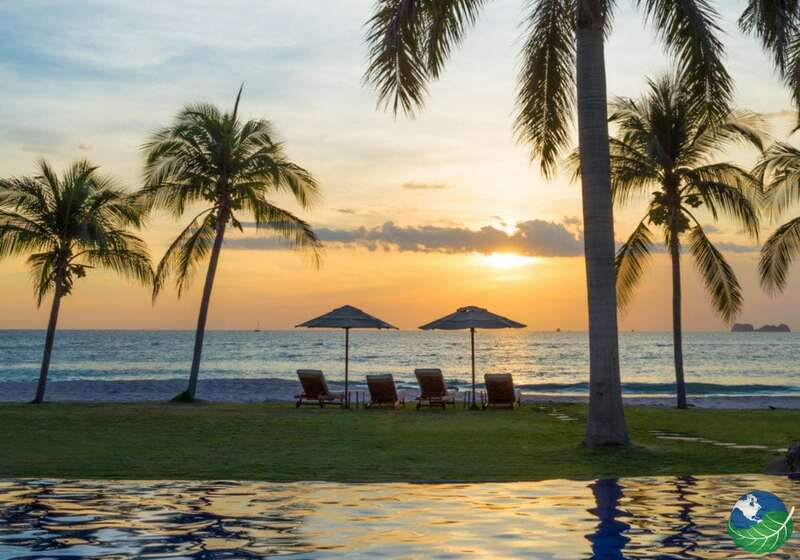 Take in a spectacular sunset over the ocean while enjoying international cuisine infused with Costa Rican flavors from the ocean-side restaurant. 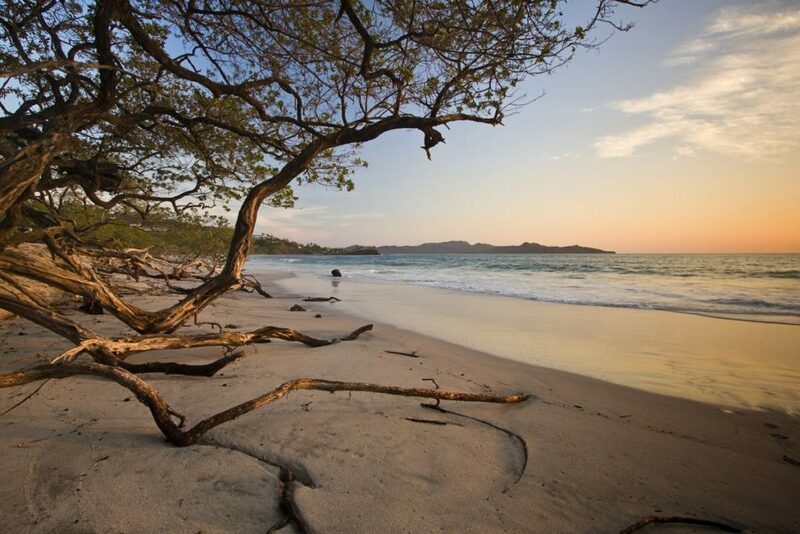 Take meditative walks on the pristine beaches and be immersed in the spiritual goodness of Costa Rica’s natural beauty. 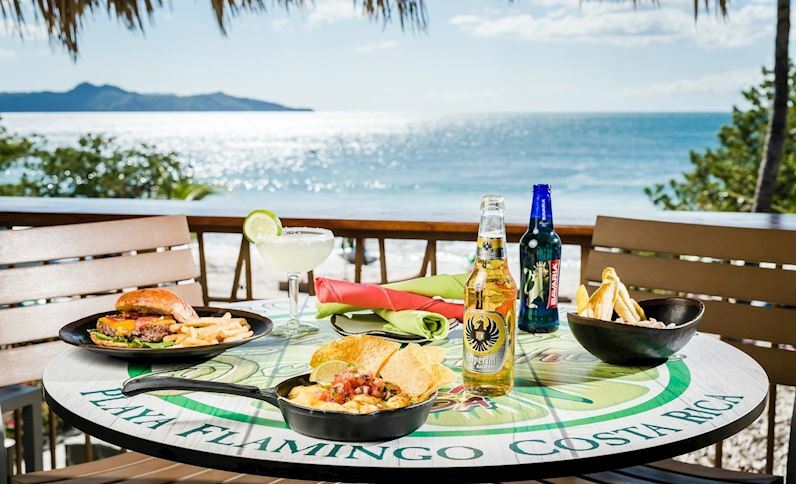 Playa Flamingo is a place of spectacular beauty that has preserved and protected its golden sand beaches, sparkling sapphire seas, tropical rainforests, majestic volcanoes and rivers that nurture the mind, body and spirit. 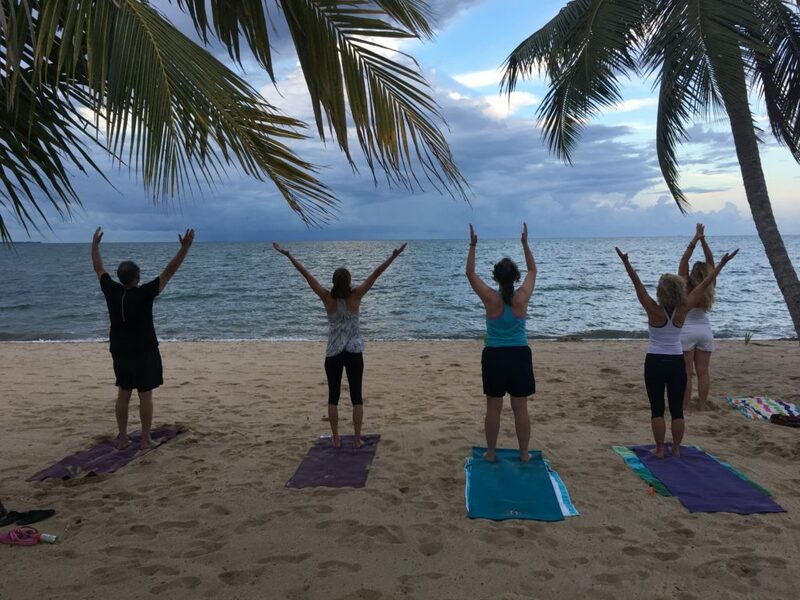 Nestled serenely between lush mountains and the Pacific Ocean, our yoga retreat enjoys a privileged location on the pristine sands of Flamingo Beach. 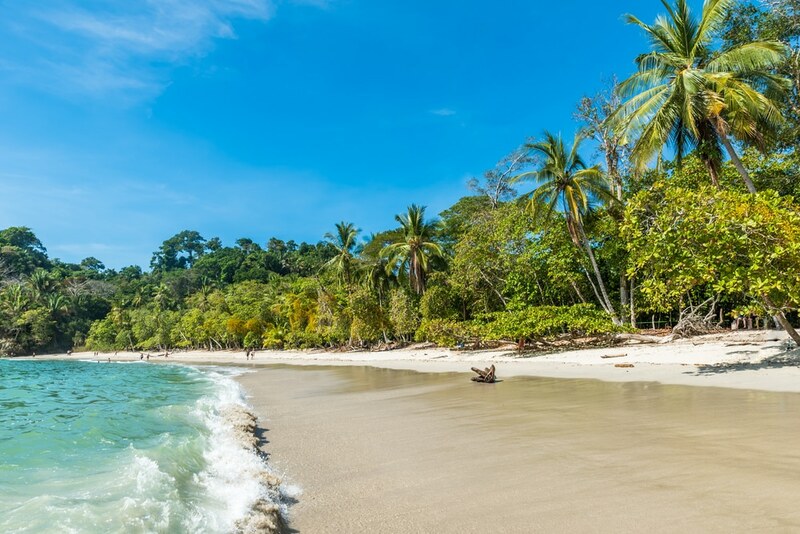 Our resort also gives you access to all the famous Costa Rica attractions, national parks and activities, from deep sea fishing and snorkeling to hiking. Whether you seek the serenity of a lounge chair under a palm tree or a heart-pounding zip-line adventure through the rainforest canopy, a little time in paradise will free your soul. Sunset strolls, Dinner, Pool Time, Beach, Bike Ride, Visit town, Shopping, etc..
Attendees also can venture on their own during free time and take advantage of activities like spa treatments, snorkeling the coral reefs, fishing, surfing, tours of the biological reserve, and personal trips to surrounding towns, reserves & additional beaches. There are taxis, private shuttles, buses, and rental car options for travel to further destinations. 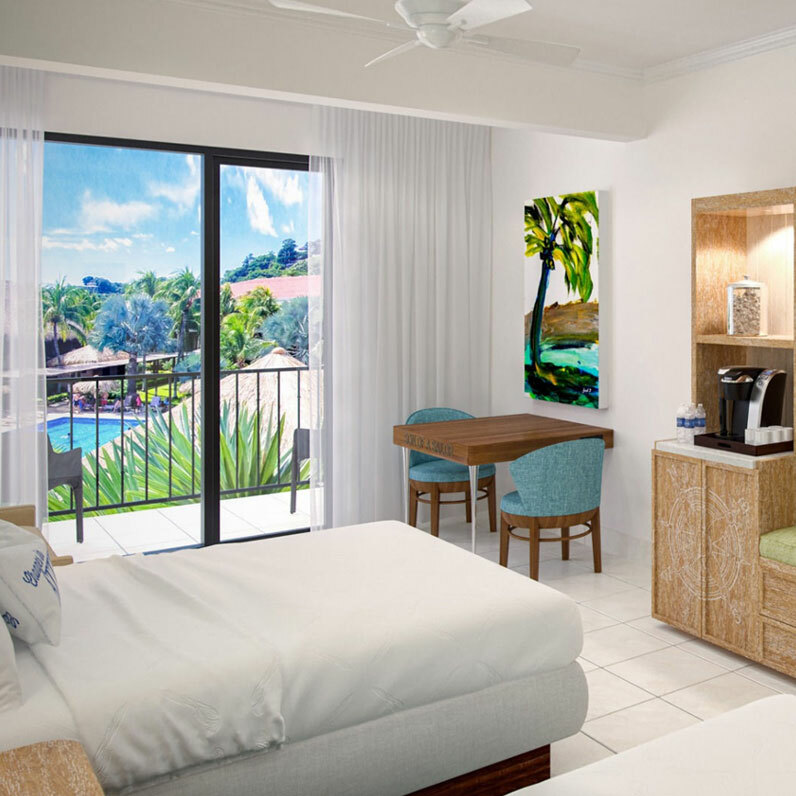 The Pool View Rooms are fresh and comfortable 320 Sq. Ft retreats with contemporary furnishings and a soothing sand, sea and sky color palette mirrors the coastal atmosphere of Costa Rica. 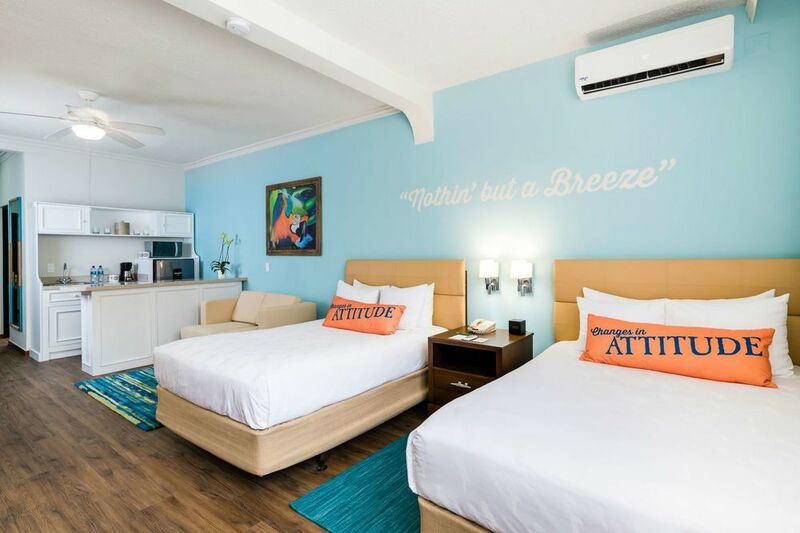 Featuring 2 double-beds lined in custom, all-white linens and premium bedding, full bath amenities and a beautiful private patio overlooking the Resort’s pool with comfortable seating area. The pool and tropical gardens meet outside your window, and provide beautiful views. 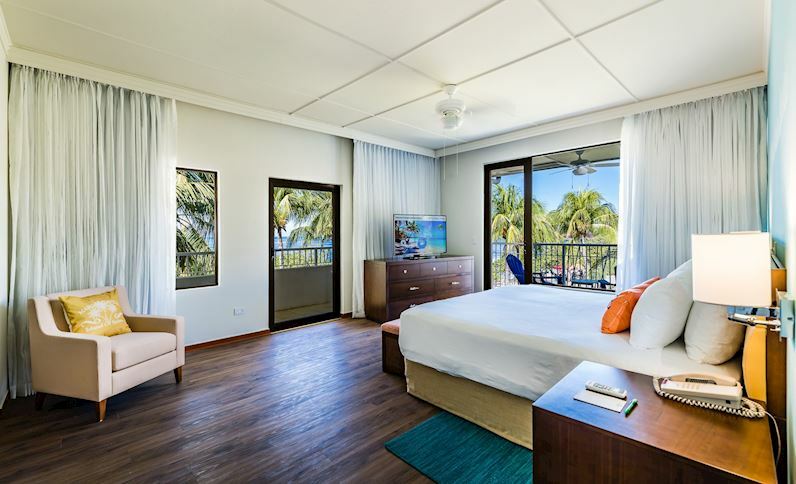 Rooming Price is All Inclusive except for airfare and any additional options such as spa treatments, and personal excursions, etc.. 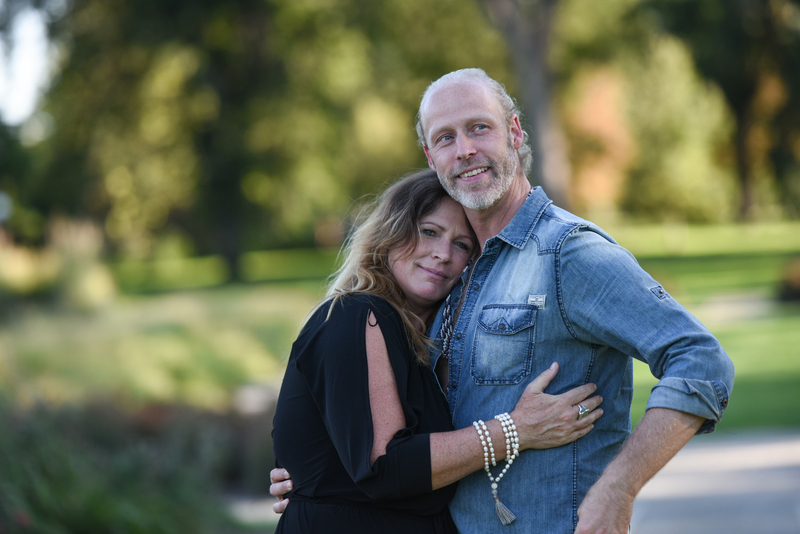 If you would like to further discuss the retreat and/or rooming options, you can contact us @ Love@KarmaYogaCenter.com or 720-745-0184 (Michael).